Just Listed!! 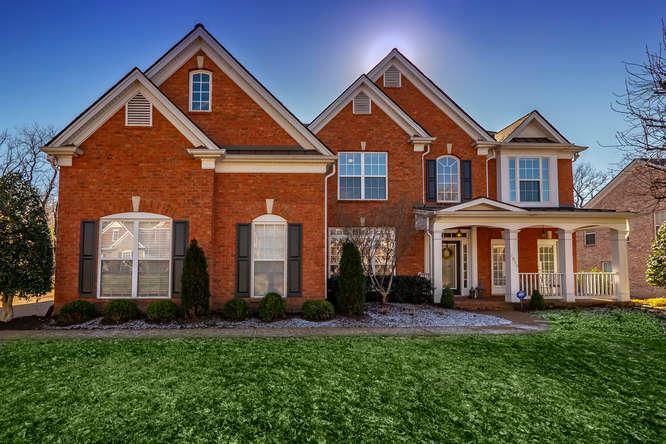 Gorgeous home with amazing Cool Springs location. Simply stunning kitchen, Open floorplan. 2 Offices / one could be a playroom. Loaded with upgrades! Covered patio with Firepit and Fountain. Nice size level yard! You won't want to miss this beautiful home!